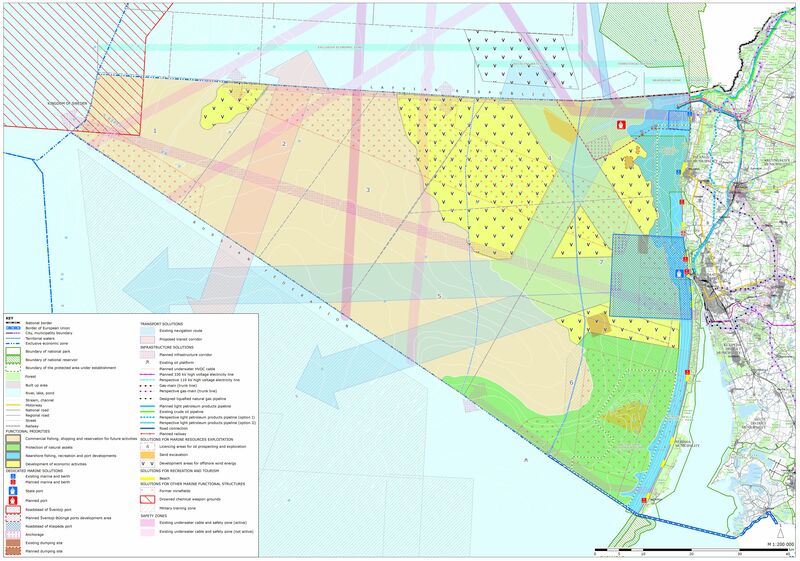 The Ministry of Environment of Lithuania charged the Klaipeda University Coastal Research and Planning Institute (CORPI) with the extension of the Lithuania General Plan with maritime spatial solutions for the whole Lithuanian EEZ. The plan was developed in 2013. A basic stocktaking of current and future uses within the given area had already been undertaken. The contract ensured sufficient resources for the planning expertise as is obligatory according to the existing (mainly terrestrial oriented) legislation and foresaw a number of formal stakeholder and governmental institution consultation events. It did not, however, cover for specific transnational dialogue with neighbouring countries (Latvia, Sweden, Russia/Kaliningrad) as required for a conceptual international MSP model. Nor did it foresee a comprehensive mechanism on communicating properly along the vertical governance line from the ministerial level down to seacoast municipalities. 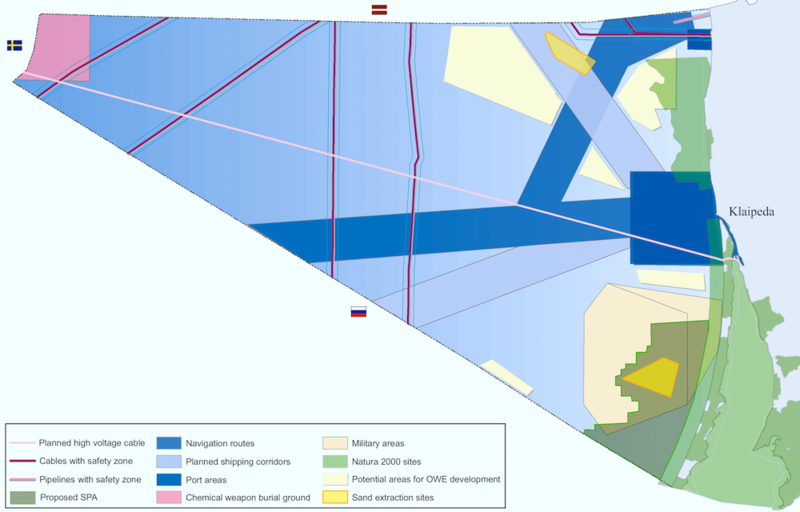 Across sectors: In order to identify more precisely the problems related to current and future sea space use and to promote MSP for existing and possible conflict management and/or fostering development. 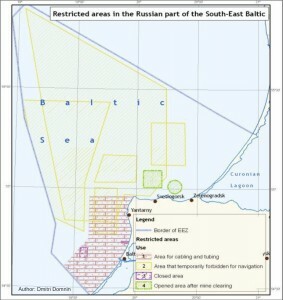 Across the vertical governance line: Establishing a tight connection between local county authorities bordering the sea and national authorities/ministries setting targets, plans, and strategic aims related to marine uses, especially in the nearshore zone (LNG terminals, deep sea port facilities, energy transmission infrastructure, offshore wind energy, etc.). With neighbouring countries (Latvia, Sweden, Russia/Kaliningrad): Ensuring a smooth transnational consultation with regard to MSP instruments to be used, content and topics with transnational implications, and possible data gaps. Following to the Lithuanian MSP development process we continuated the cross-border consultation between Lithuanian MSP developers and wide range of Latvian stakeholders. 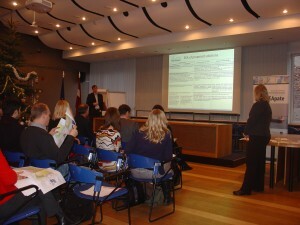 This meeting was focused on the environmental impact assessment of the Lithuanian MSP. Representatives from Latvian ministerial departments, the energy and shipping sectors, local municipalities, NGOs, VASAB representatives, researchers and spatial planners were present. 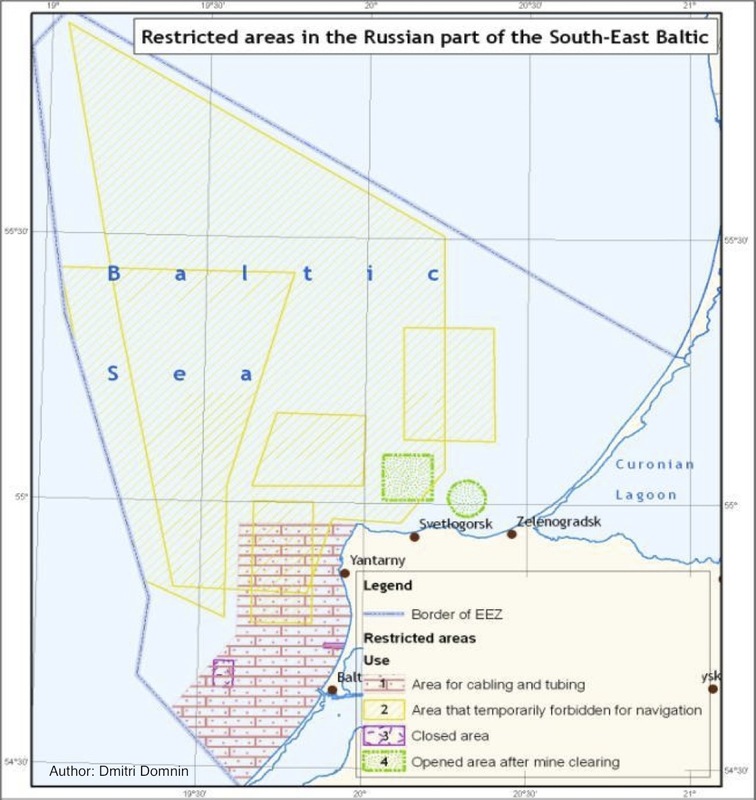 The meeting was organised in close cooperation with Latvian Environmental State Bureau, Baltic Environmental Forum and Latvian Institute of Aquatic Ecology. Please follow the link for the report in English and report in Latvian. Around 30 participants from Russia, Lithuania and Poland were gathered for this meeting, which was held in the context of the seminar on “Spatial Planning in the Vistula Lagoon” under the VILA Project “Features and benefits of sharing the Vistula Lagoon” of the Lithuania-Poland-Russia ENPI Cross-Border Cooperation Programme 2007-2013. 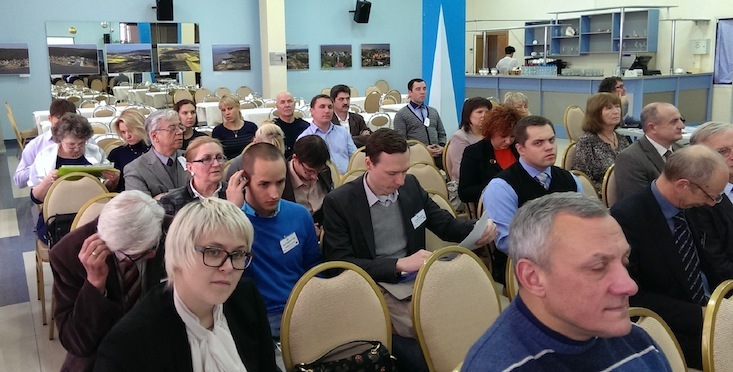 The meeting was introduced by a series of presentations on Lithuanian MSP and concept solutions, legal aspects of MSP in Poland, planning of the Vistula Lagoon and the basic principles of MSP in the Russian Federation, zoning priorities and stocktake. 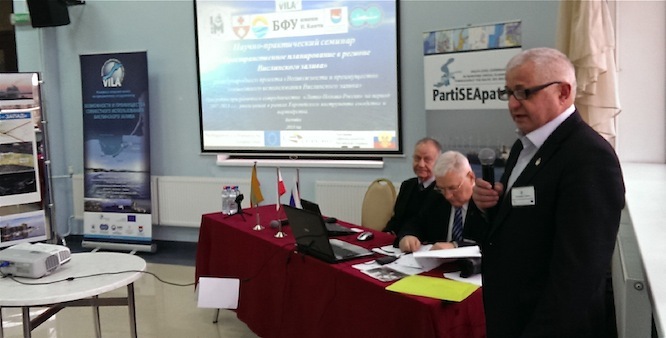 On day 2 of the meeting a focused group discussion with Russian and Lithuanian MSP experts and researchers aimed at the identification of synergies and conflicts in the RU – LT sea space. 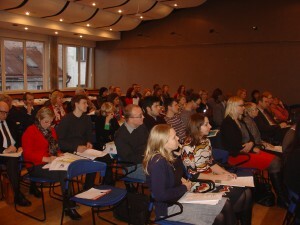 Around 50 participants including representatives of Latvian ministerial departments, the energy and shipping sectors, local municipalties, NGOs, VASAB representatives, researchers and planners joined the first LT/LV Transnational Stakeholder Meeting of the Lithuanian Model Case. The meeting began with a few presentations (see below) and was followed by group sessions aiming to 1) discuss with stakeholders the current state of the Lithuanian MSP process, key concepts, applied MSP stocktake, protection priorities and the different MSP concept solutions for the Lithuanian sea space, 2) define existing sea uses and address future developments that require cross-border coordination in order to avoid conflict situations, and 3) identify potential cooperation synergies for new/future spatial uses in the LT/LV sea border. 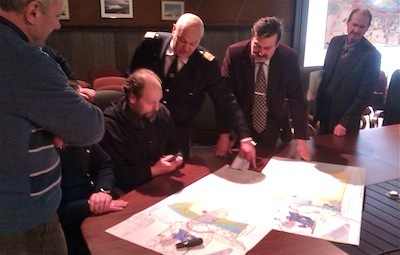 A consultation meeting was arranged by CORPI on February 22nd, 2013 in Klaipeda between planners currently in charge of drafting the extension of the Lithuanian General Plan with MSP solutions and specialists from the Lithuanian Maritime Safety Administration and Klaipeda State Seaport Authorities. 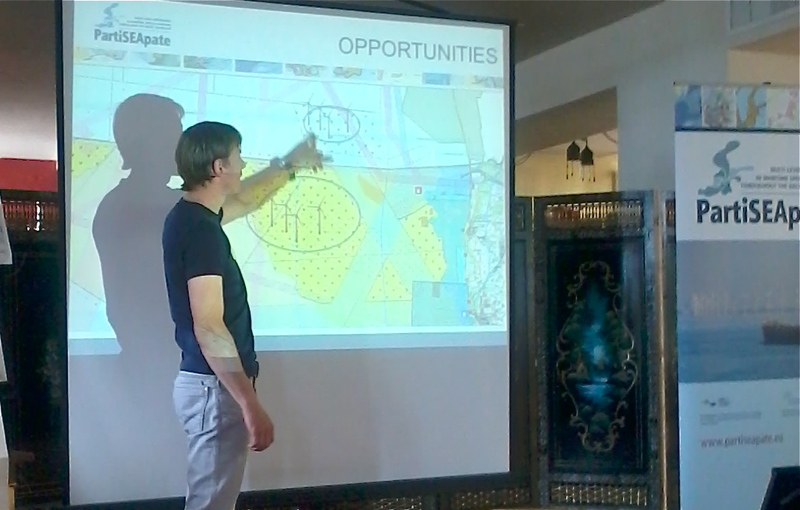 Discussions centered around how to deal with differences between existing/established shipping routes and those suggested in the current MSP concepts, as well as additional data requirements especially regarding neighbouring countries and better identification of types and size of ships operating on the various shipping routes.